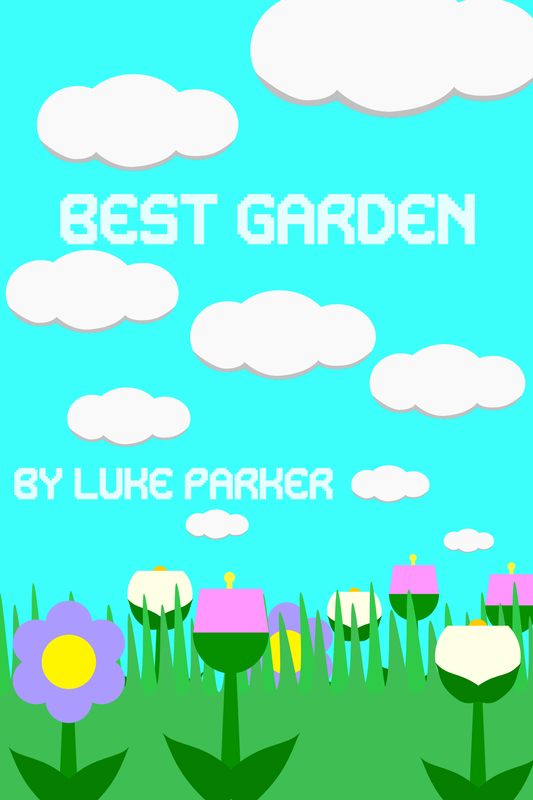 Best Garden, a small, fast-paced, arcade-style gardening game. You 60 seconds to build a garden suitable for the Best Garden award as fast as you can. To promote Best Garden and grow its popularity (top games), use the embed code provided on your homepage, blog, forums and elsewhere you desire. Or try our widget.